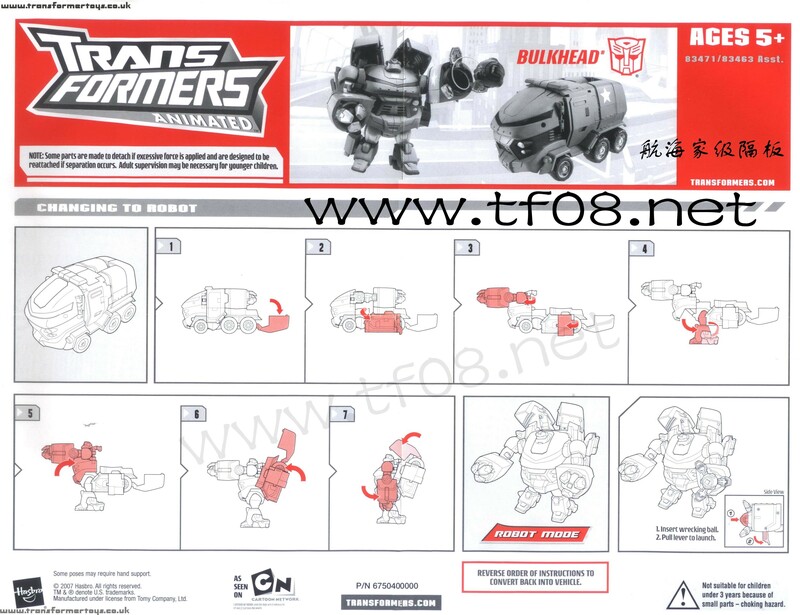 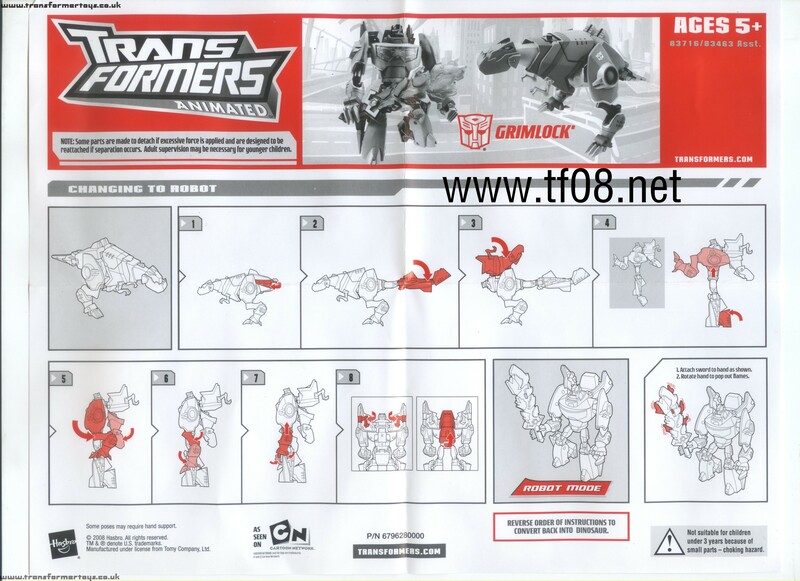 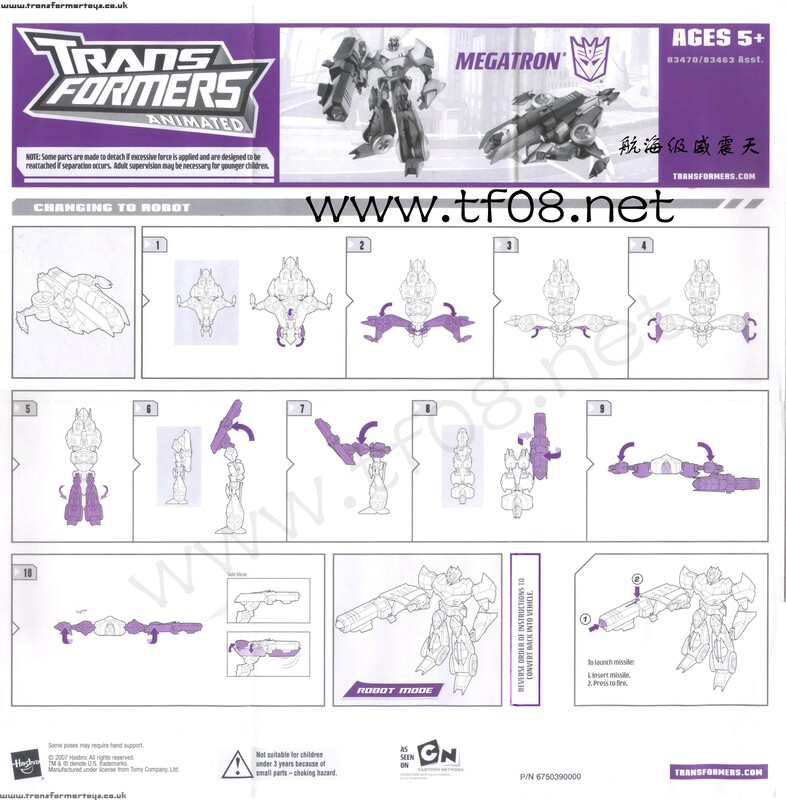 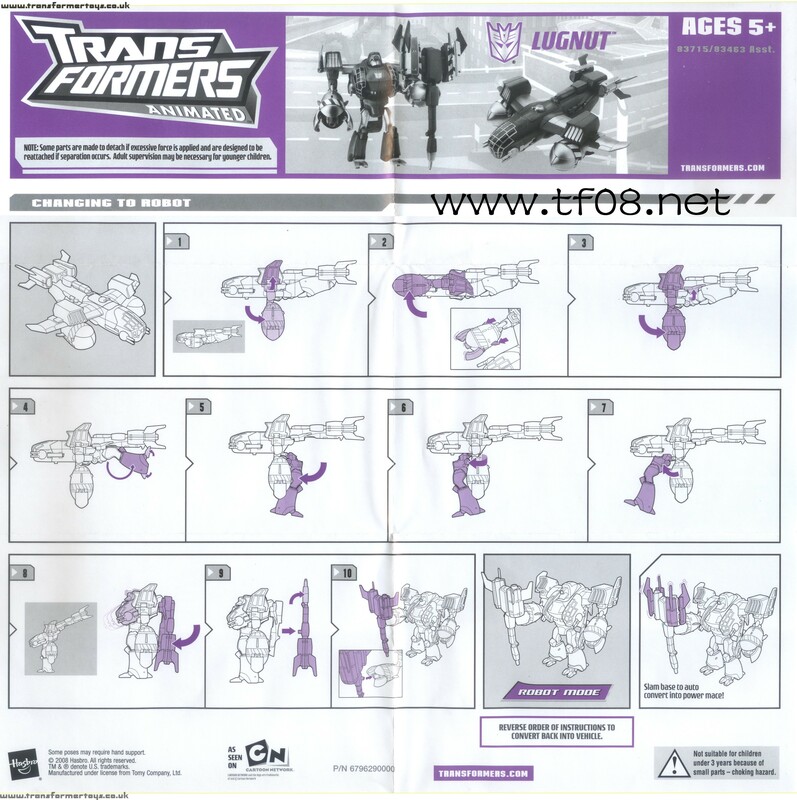 The instruction scans contained within this gallery with the TF08.net watermark were originally from the Chinese TF08 website. 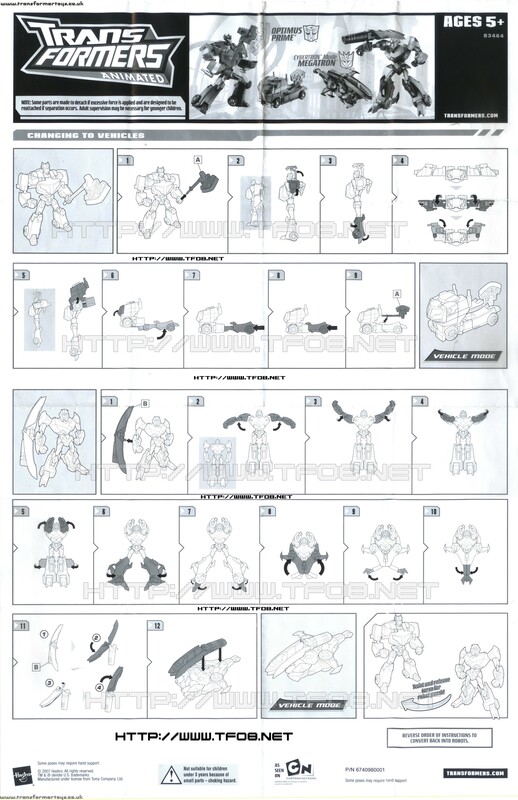 They have been added here as a mirror. 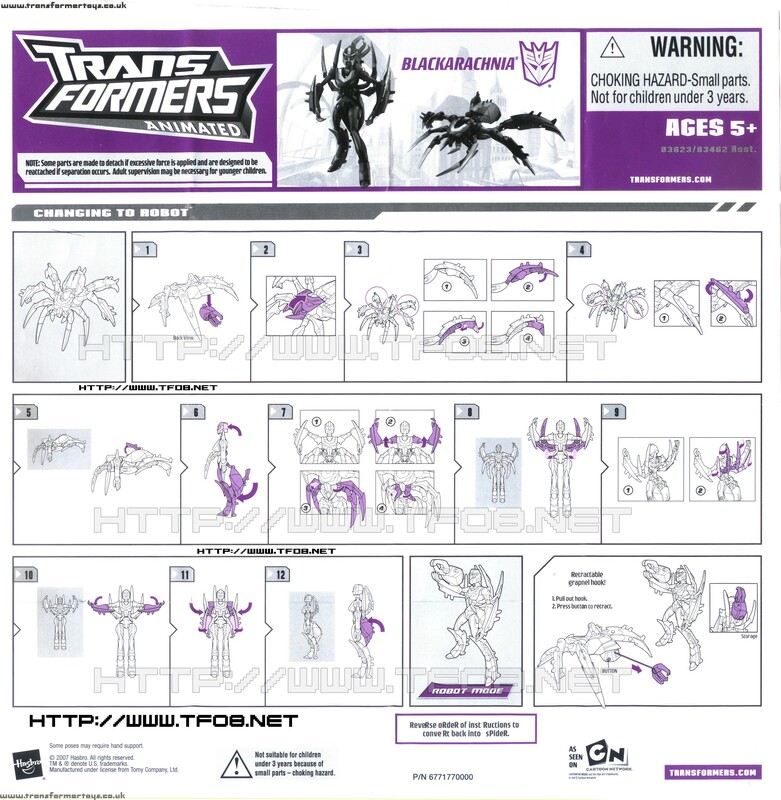 Page Rendering Time: 0.4125 seconds.